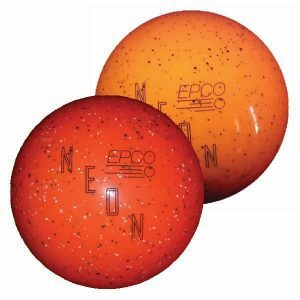 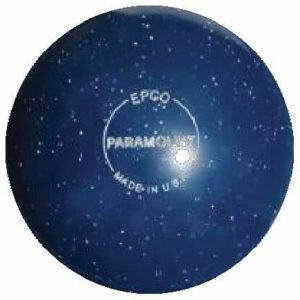 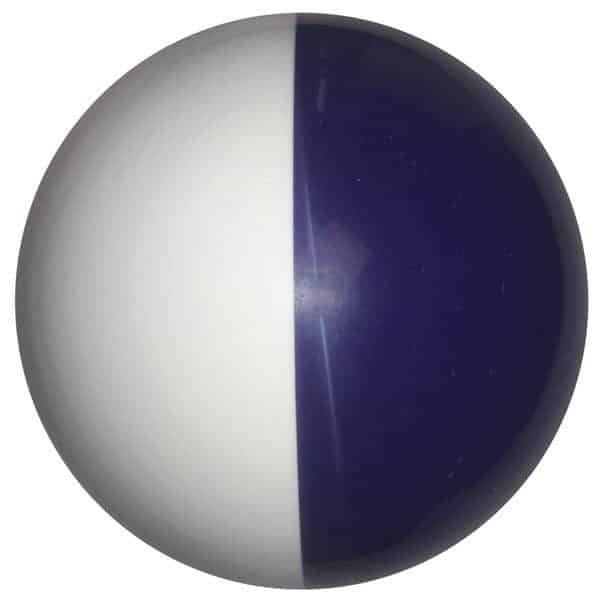 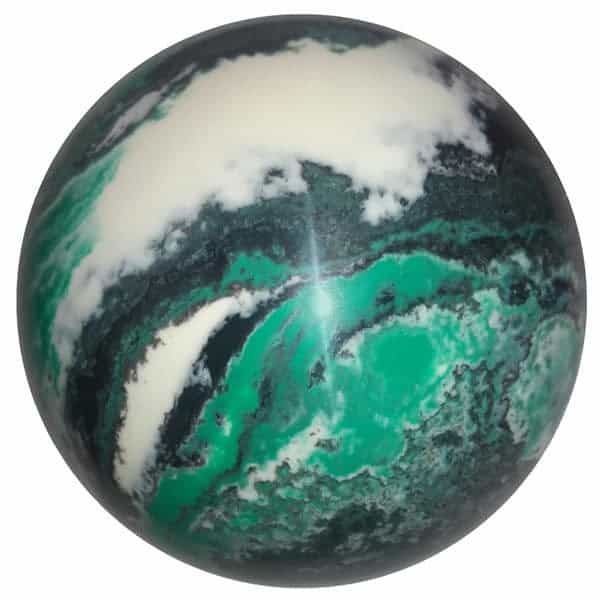 For over 60 Years EPCO has manufactured bowling balls for small ball bowling including mini bowling and has continued its mission of Quality, Precision, and Style. 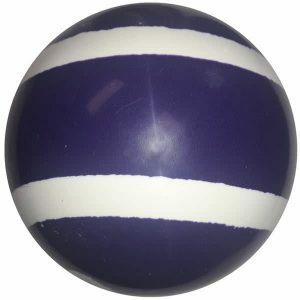 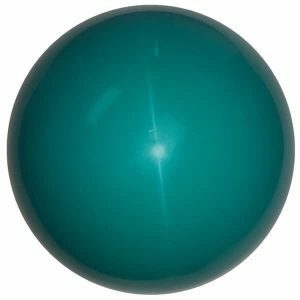 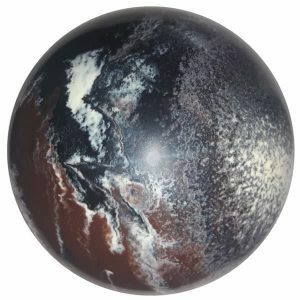 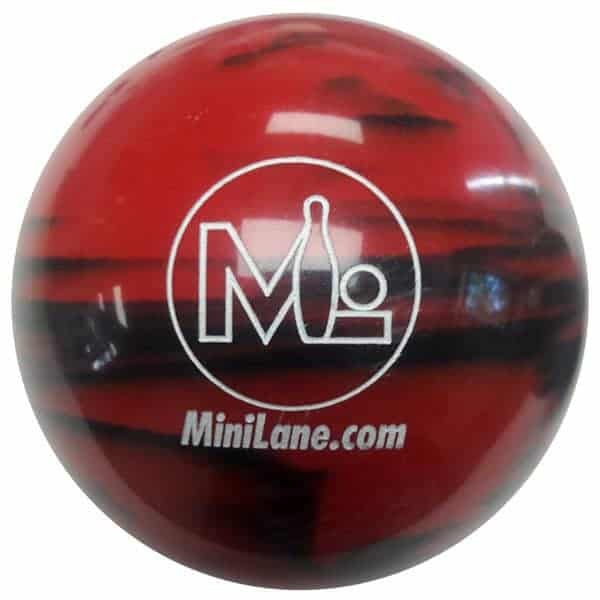 Our Mini Bowling Balls are used in a wide variety of games including Highway 66, Bowlingo, Rollerball, ThunderBowl, Pinworx, Infinity Bol , Allied Bowling and many more! Turn down the lights and turn up the fun as these illuminating mini bowling balls come to life under the blacklight! EPCO Cherry Red Mini Bowling balls are manufactured according to Highway 66 bowling ball specifications! 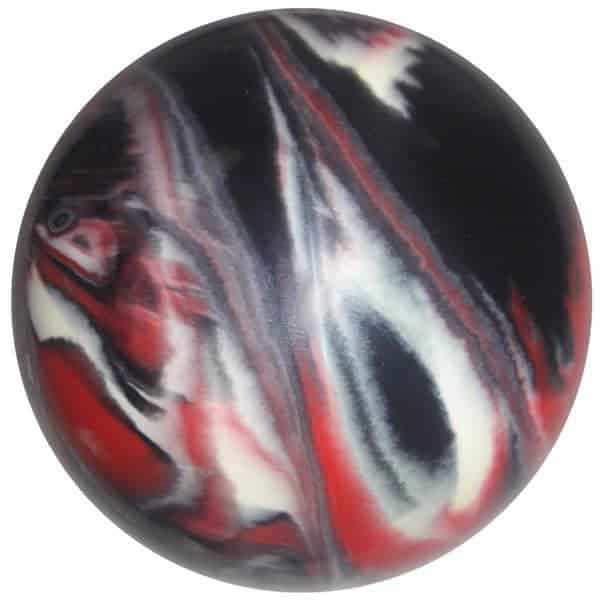 EPCO Mini Bowling Ball factory specials are Grade 1 balls from production overruns or discontinued colors which we offer at a discounted price! 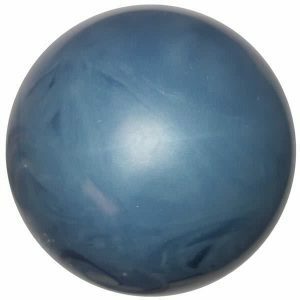 All bowling balls manufactured by E. Parrella Company, Inc. are warrantied against defects in materials and workmanship for a period of one year. Damages such as scratches, nicks, chips, etc. caused by pinsetter or foreign objects, by misuse, abuse, neglect or improper use are not covered by this warranty. 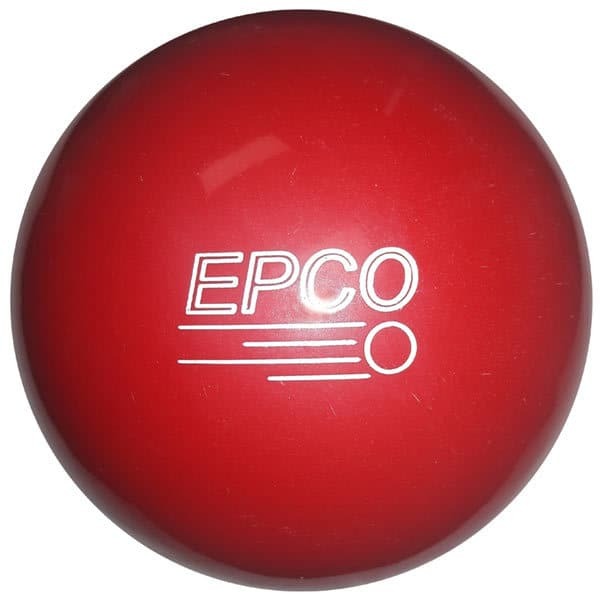 EPCO’s sole responsibility shall be to repair or replace defective items. Liability is limited to the cost of product purchased. The application of lane conditioners to all types of bowling lane surfaces is essential and critical to prevent both lane damage and ball damage. Conditioners act as a barrier between the lane surface and ball surface to prevent the buildup of friction. 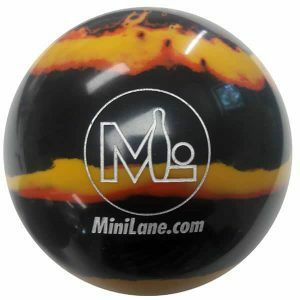 Friction causes lane and ball surfaces to "burn". There is no lane surface and ball surface manufactured that does not require conditioning. 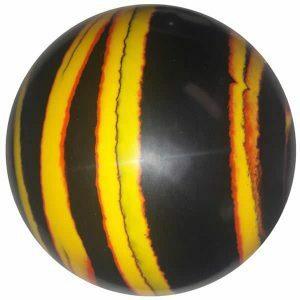 However, while done daily in large ball bowling it has declined in small ball bowling. The use of conditioners also provides uniform lane surfaces for consistent scoring!